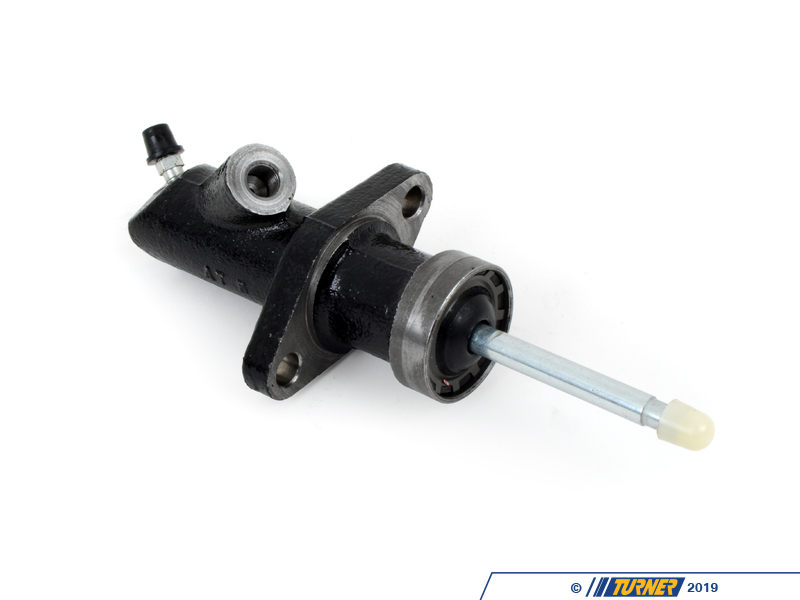 This kit uses the stock E36 M3 clutch with a JB Racing aluminum flywheel and M3 clutch slave cylinder for an outstanding improvement in the non-M E36. 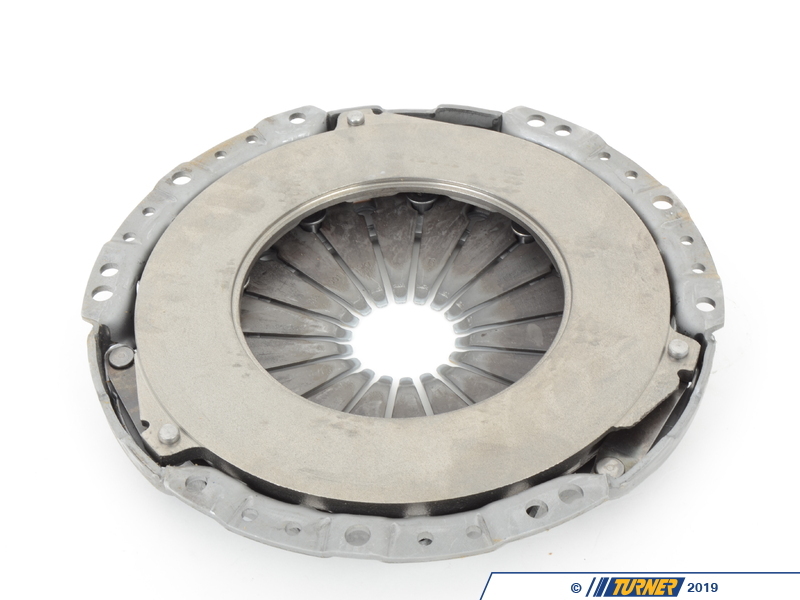 The stock M3 clutch is larger than the E36 325 disc and was used in the 321hp Euro M3 � way more clutch than you need on a 2.5 or 2.8-liter M50 and M52 (even supercharged cars). 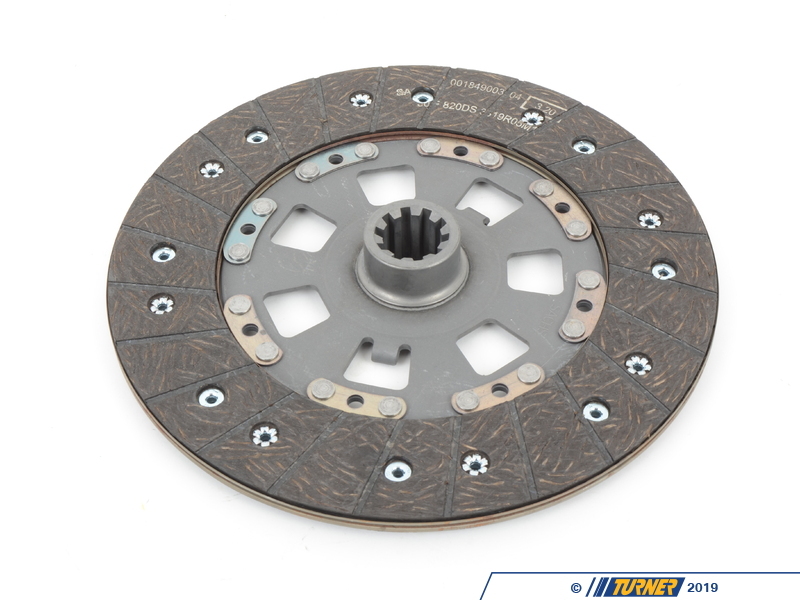 But because it�s a factory clutch the feel, durability, engagement, fitment, etc are OE spec! 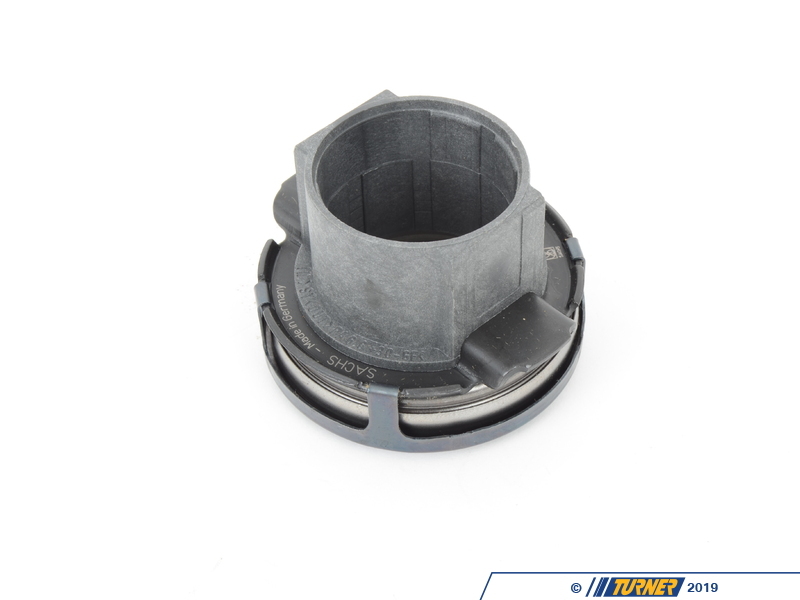 If you own an E36 but have never done a clutch job, you�re in for an unpleasant surprise! 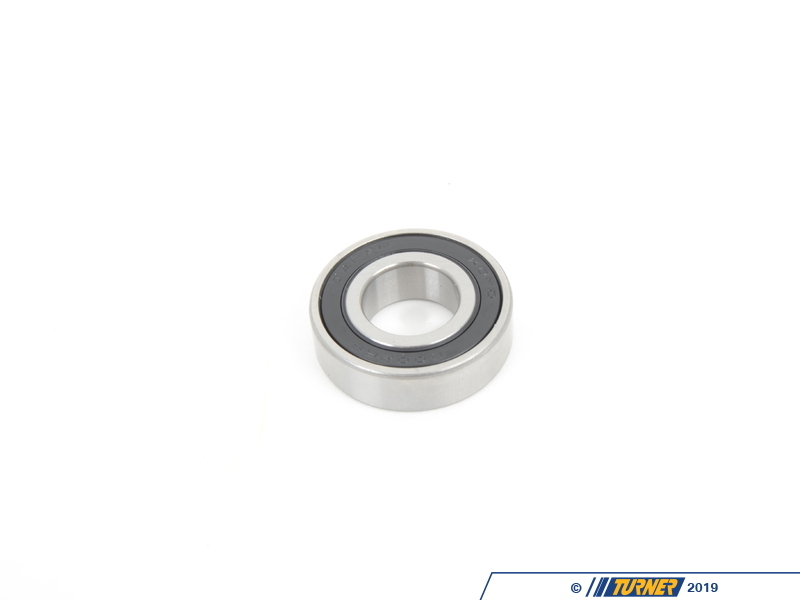 The stock flywheels don�t usually last much longer than 100,000 miles. It's not just the friction surface that wears but the internal dual-mass damping parts fail over time too. Now is the time to replace a faulty dual mass flywheel before it completely fails and you have to do a clutch job all over again. 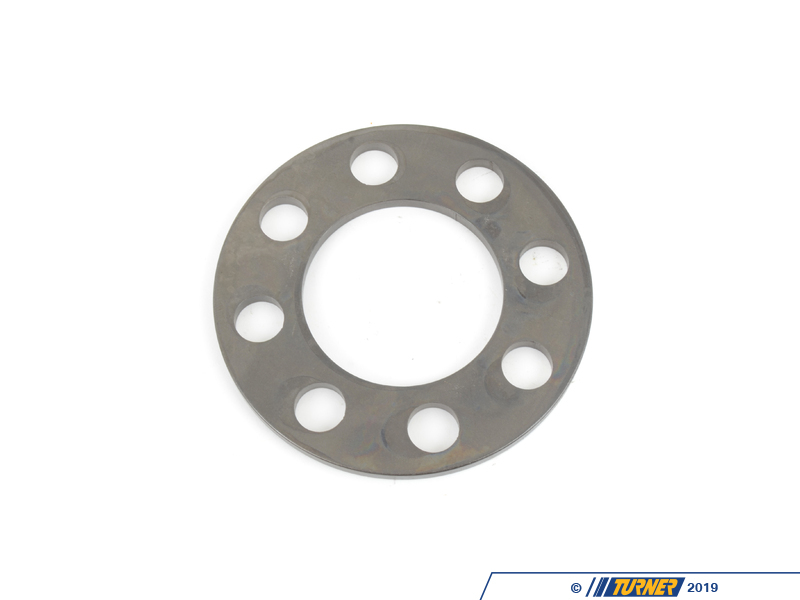 The best plan is to have a new flywheel on hand when installing the clutch. You can use a new OEM M3 flywheel but we've had such great success with the aluminum flywheels that we think it's a superior product. 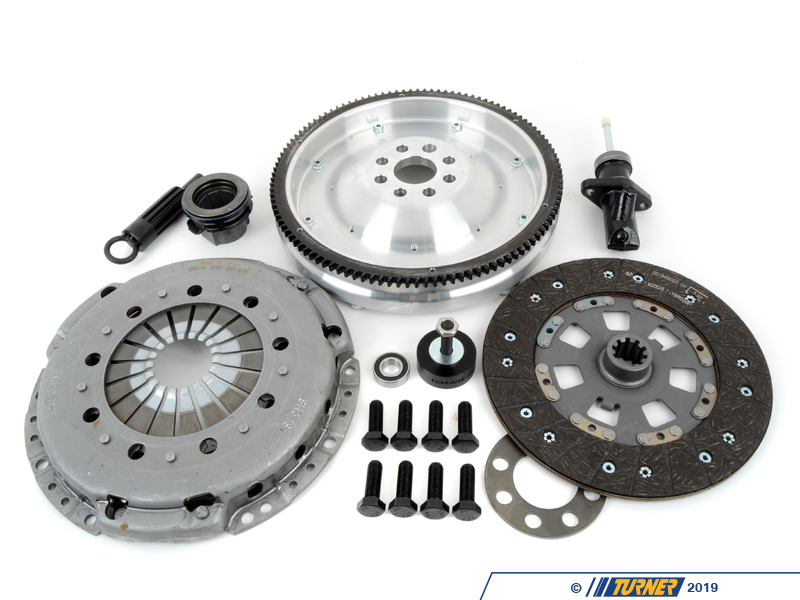 This package is actually about the same price as buying a new OEM clutch and new OEM flywheel! And there�s a big performance boost! 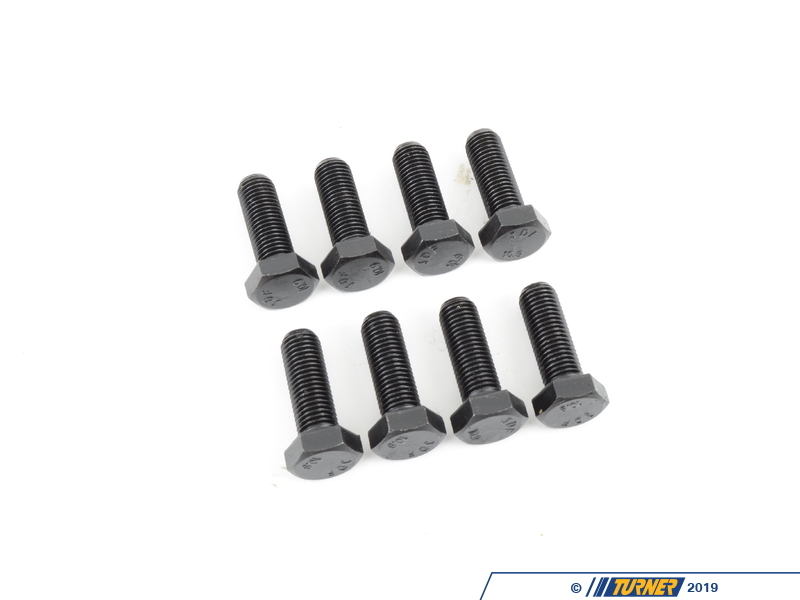 This complete kit makes a great overhaul for E36 M3 too! What about noise? A single-mass aluminum flywheel is not going to dampen as well as the dual-mass or steel flywheels. But we used this setup for over 100,000 miles on a daily driver/track car and there was never any serious complaints. It was hardly an issue unless the car was sitting at a drive-thru, on a hot day, with the A/C on. And then the noise was a slight rattle and nothing major. We haven't received a single complaint from customers either. 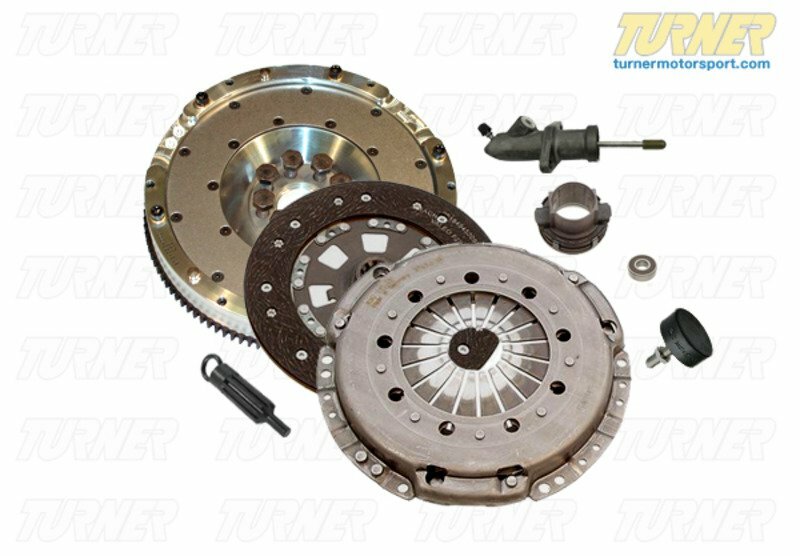 This kit uses the stock E36 M3 clutch with a JB Racing aluminum flywheel and M3 clutch slave cylinder for an outstanding improvement in the non-M E36. 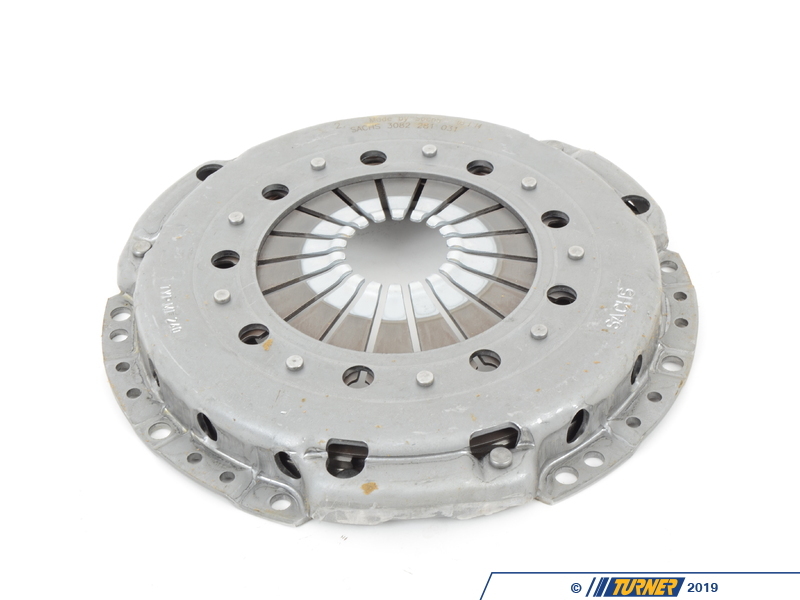 The stock M3 clutch is larger than the E36 325 disc and was used in the 321hp Euro M3  way more clutch than you need on a 2.5 or 2.8-liter M50 and M52 (even supercharged cars). 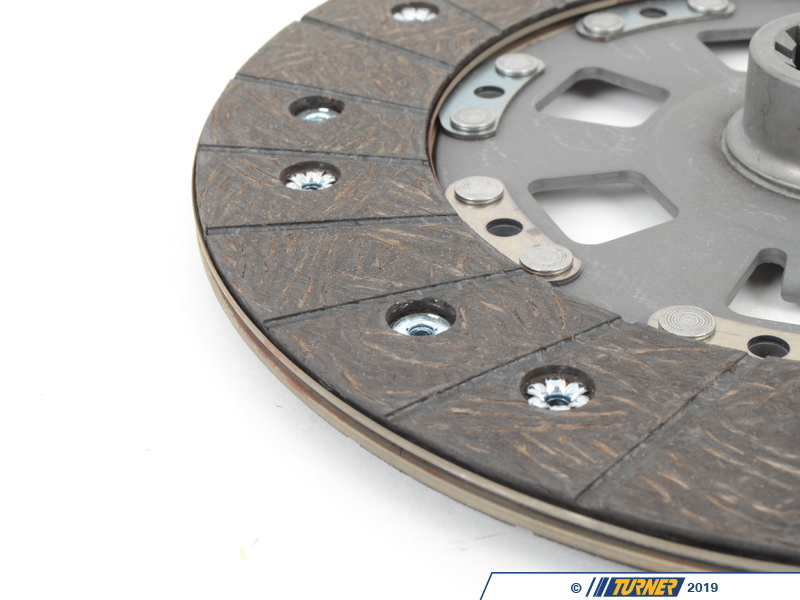 But because its a factory clutch the feel, durability, engagement, fitment, etc are OE spec! 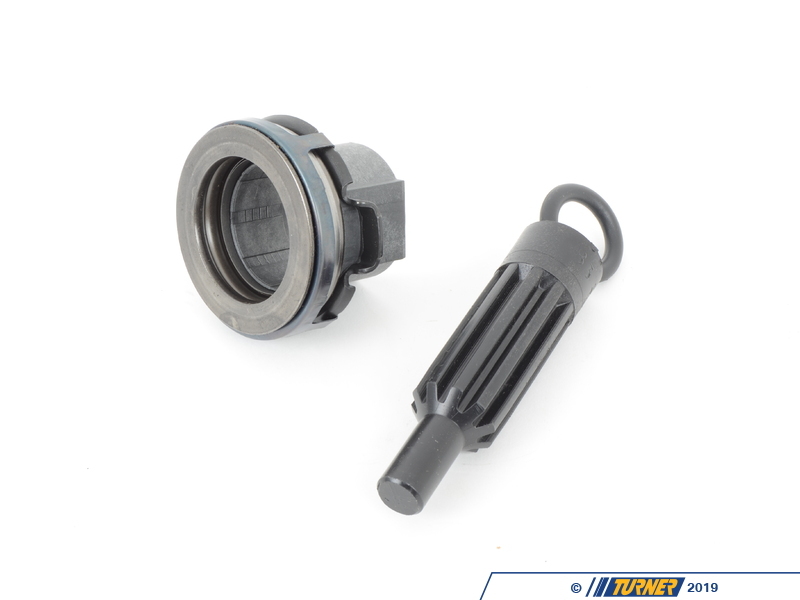 If you own an E36 but have never done a clutch job, youre in for an unpleasant surprise! The stock flywheels dont usually last much longer than 100,000 miles. 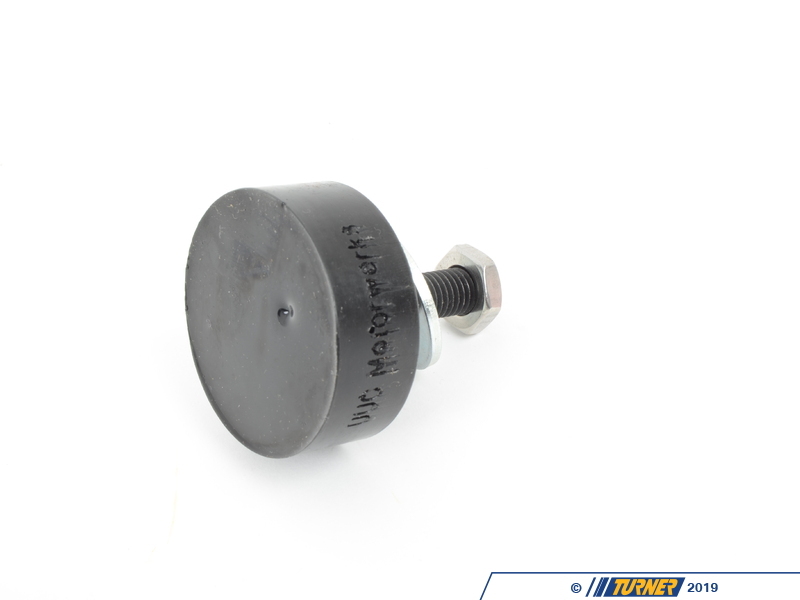 It's not just the friction surface that wears but the internal dual-mass damping parts fail over time too. Now is the time to replace a faulty dual mass flywheel before it completely fails and you have to do a clutch job all over again. 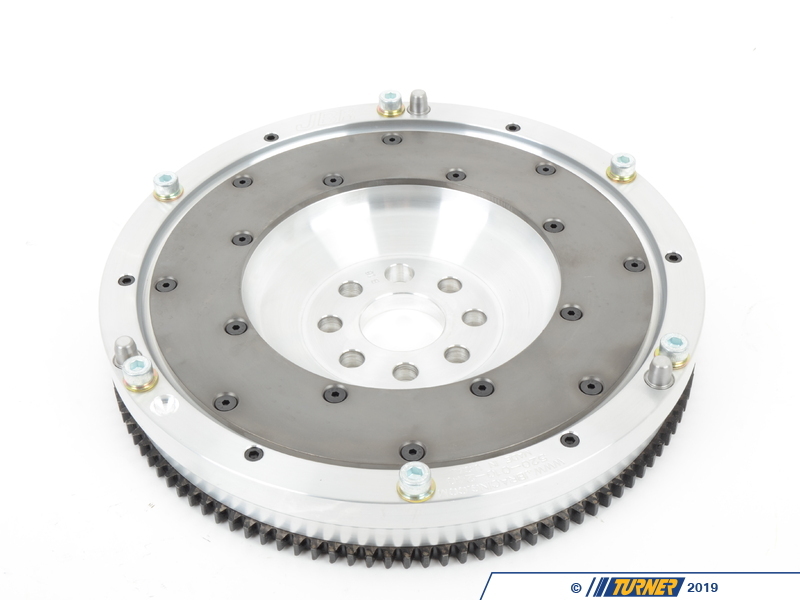 The best plan is to have a new flywheel on hand when installing the clutch. 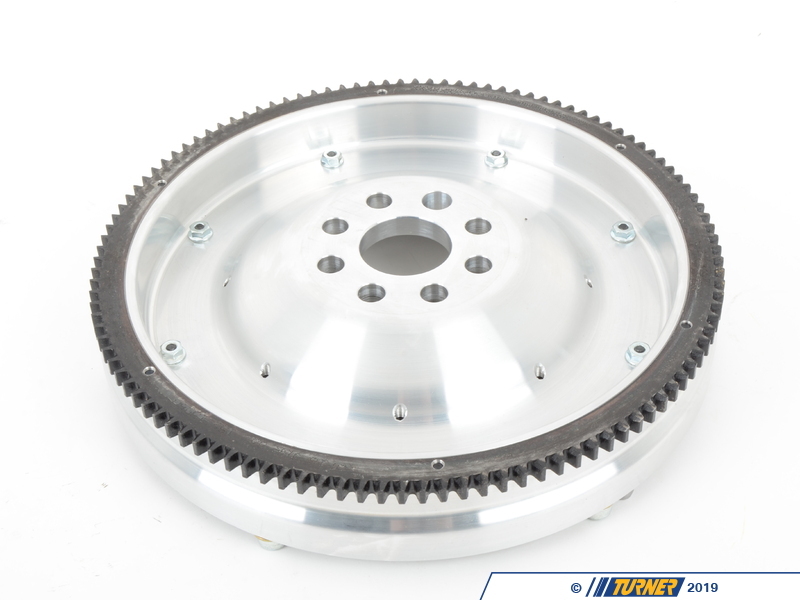 You can use a new OEM M3 flywheel but we've had such great success with the aluminum flywheels that we think it's a superior product. This package is actually about the same price as buying a new OEM clutch and new OEM flywheel! And theres a big performance boost!